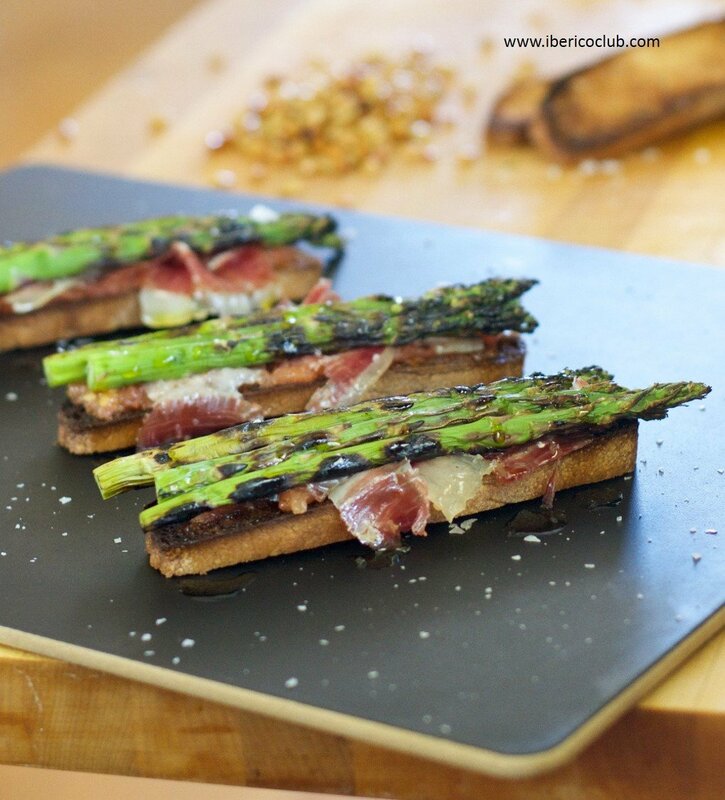 This is a very simple recipe to make oven toasted bread with a twist. Fall season is here and it comes with elegant flavors. This appetizer “tapa” summarizes the end of the Summer and beginning of Autumn. The BEST bread for Jamón Ibérico de Bellota? 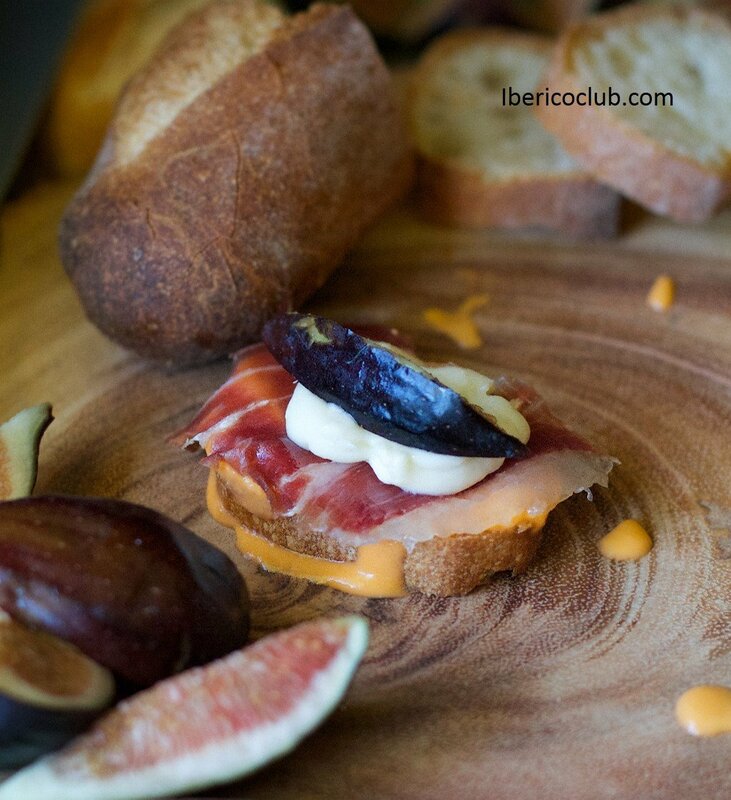 Lately we’ve been asked several times the same question: Which type of bread is the best to pair with Jamón Ibérico de Bellota?